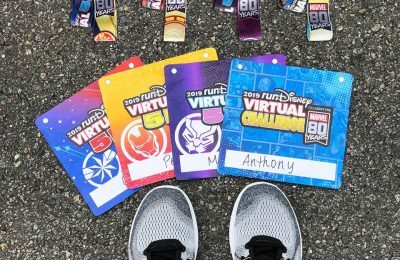 Disney previously announced they were delaying registration for their 2019 races to create a more streamlined registration experience for their races. Today they announced that runDisney participants will register for races using their Disney account. This gives guests the flexibility to register multiple participants at once as well as the option to use more payment methods including Disney Gift Cards. 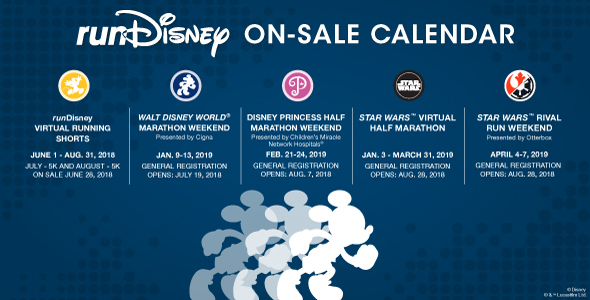 As registration dates approach, race participants can create a Disney account in advance as they prepare to register for races. Guests that already have accounts are encouraged to log in to ensure their login credentials are valid. 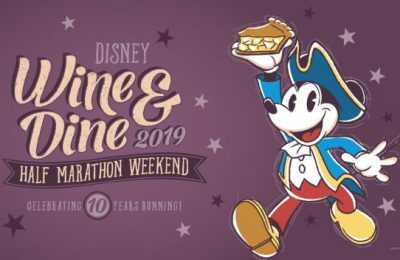 Race participants who have already registered for the 2018 Wine & Dine Half Marathon Weekend will receive an email from Disney with instructions on how to link their race registration to their Disney account and runDisney profile. 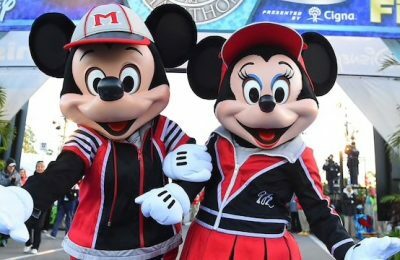 Stay tuned for more from runDisney, and be sure to get social with us on Facebook, Twitter, and Instagram @BehindThrills for the latest updates!